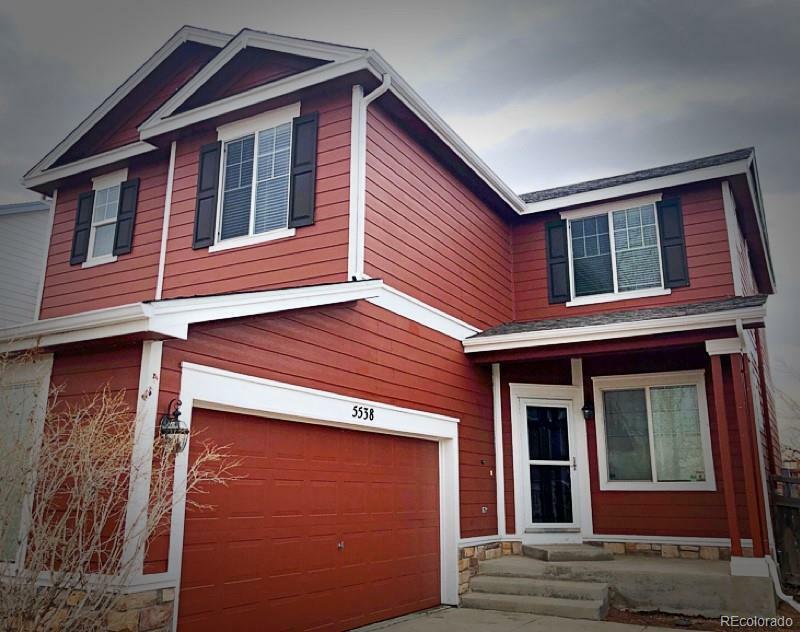 Welcome to magnificent UPDATED Brighton Crossing home w/ NEW roof. Step onto the porch & through door to newly refinished HW floors, new carpet, new tile, fresh paint & expansive open flrplan & spacious layout- home feels like new & is beyond compare in neighborhood. 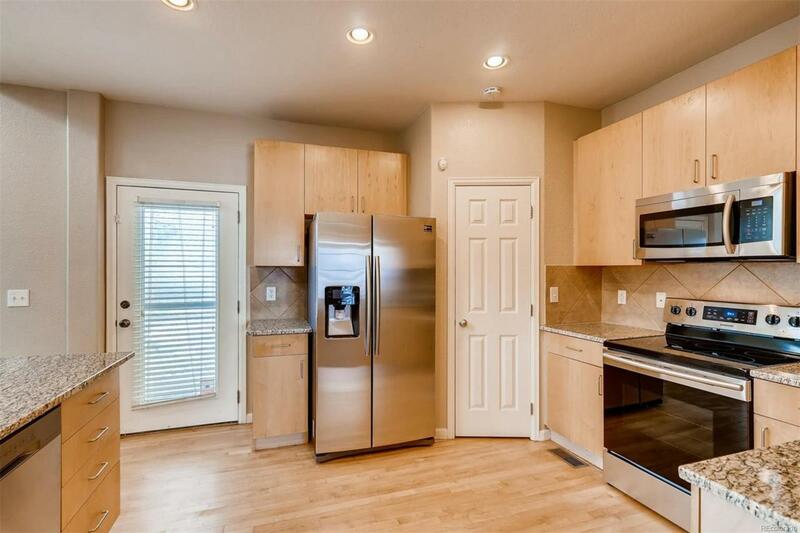 Light & bright- kitchen features new SS appliances, granite, & under mount sink. Plenty of storage w/ pantry & bkfast bar. Perfect 4 entertaining. 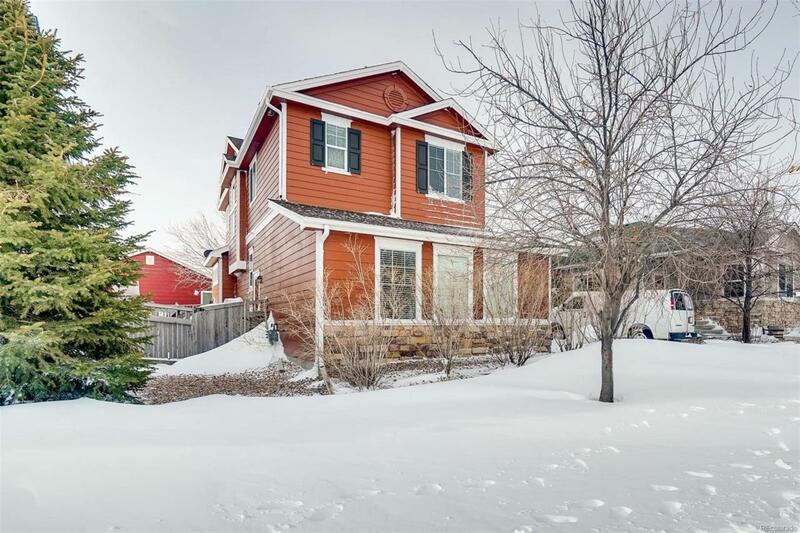 Vaulted ceilings ad abundance of natural light, & a gas fireplace 4 cozy nights! Powder bath 4 guests. 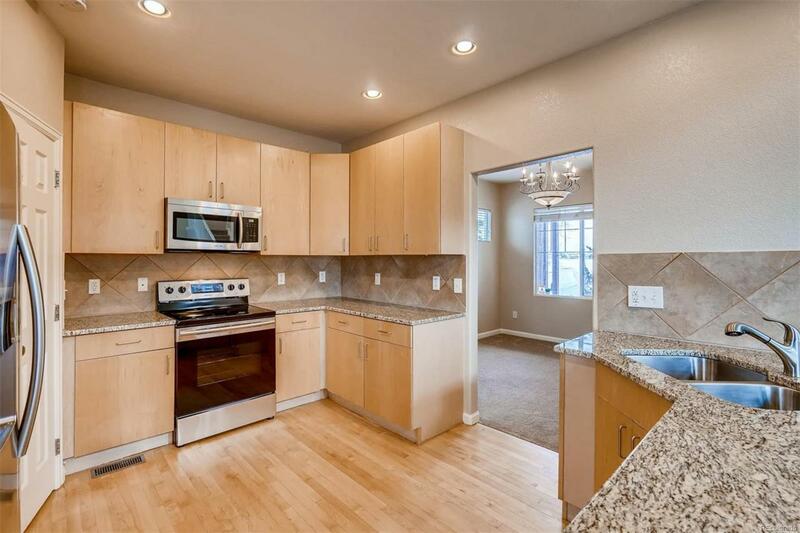 Upstairs boasts mstr suite w/ HUGE 5 piece bath & new granite/sinks. Linen closet, & Jack/Jill bath joins remaining 2 upstairs bdrms. Basement has electrical & framing so easily finish out to suite your needs! Attached oversized 2-car garage w/ extra fridge. Easy access to I-76! New 2.5 acre dog park, 8+ parks, playgrounds & splash pads. Miles of trails & new 3200 sf state of the art workout facility, pool & clubhouse. More coming Spring/Summer 2019!